We offer solutions in all types of styles to outfit you from head to toe in your dining establishment. Whether you are holding an informal or formal event, we have a solution for you with a wide variety of Restaurant Uniforms. Why do restaurants shop for their uniforms at Averill's Sharper Uniforms? One simple reason: continuity! We have heard many stories from restaurant owners or general managers who have visited bargain-basement discount retail stores to purchase their restaurants' shirts, blouses, vests, aprons and other staff uniforms. Although this may work OK in the short term, the restaurant may be out of luck with long-term purchases. When the restaurant adds additional wait staff, the shirts and blouses originally purchased are often no longer available - much to the disappointment of the restaurant owner or the general manager. Retail stores are all about "turning" their inventory and continually introducing new, updated garments. 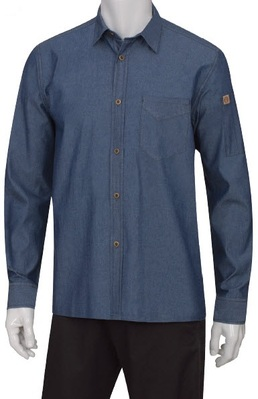 At Averill's Sharper Uniforms, we offer a reliably continuous stock of items. Therefore, you know exactly just where to go when you need to purchase more items. We promise we will be here for you over the years; we won't leave you high and dry! At Sharper Uniforms, we carry products - such as white tuxedo shirts and black economy vests - that some manufacturers have been making for at least 50 years. Further, all new products are typically kept in the line for at least five to six years. What does this mean to you as our valued customer? It means that you can confidently depend on simple reorders from Sharper Uniforms in any item count. Our shelves are stocked, and we are ready to serve your future restaurant uniform needs. Averill's Sharper Uniforms pays great attention to detail. 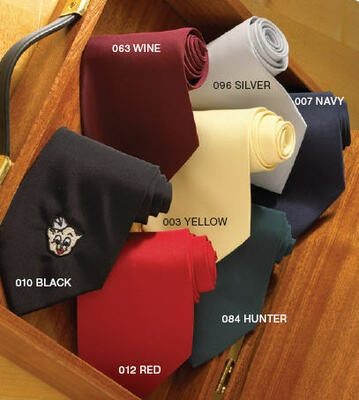 We are often the first to ask our customers if they want a point collar or a button-down collar on men's shirts. This is because typically if servers are wearing a tie, they will go with the button-down collar. No tie? Then a point collar would be the best choice. 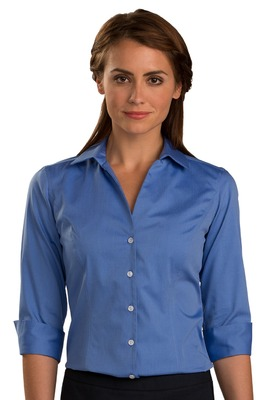 The majority of women's shirts have point collars and no chest pocket. So, what color restaurant uniform is preferred by restaurants? Black, of course! Although many of our clients have received samples of many different color uniforms, as a rule they always go back to black uniforms. This is because black is the most forgiving in a sometimes treacherous, messy environment. 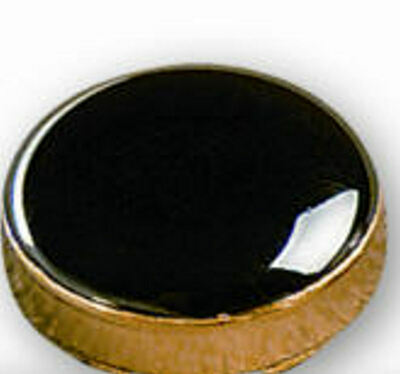 Black is the best at hiding stains, spots and marks, and often wears the best out of any shade. One of Sharper Uniform's most valued customers owns a French Bistro in the Boston, Mass. metro area. The restaurant servers have consistently worn white shirts, black ties and black embroidered vests. We asked the owner why he chose this same uniform over many years. "Just stand outside the doorway to the restaurant and look in through the glass door and windows," he said. "You will immediately experience the feeling of the small French Bistro, with the servers in all black and white uniforms." The bottom line: black and white uniforms are timeless! When ordering sample restaurant uniforms, we recommend that our customers model the uniform samples in the light of their venues - never under bright, fluorescent office lights. The garment's color will drastically change when viewed from bright lights to dim restaurant lighting. Uniforms for restaurants aren't just about looking professional: they are also about performance and functionality. 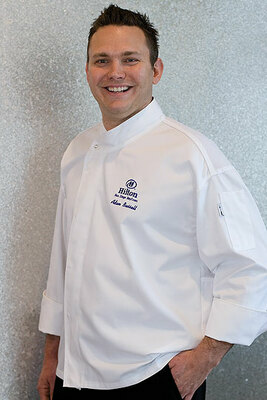 At Sharper Uniforms, we carry restaurant uniforms, chef uniforms, aprons and more. We help restaurant owners equip their restaurant staff with high-quality clothing that will hold up beautifully under the tough pressure of the restaurant business. We provide you with the right clothing to get the job done, whether it's a tough night out in the dining room or a demanding shift in the kitchen. 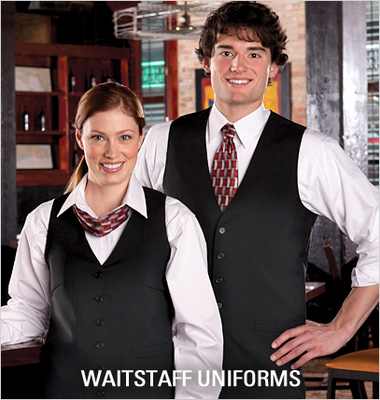 You can count on us to bring you the very best, highest-quality restaurant uniforms on the market today. From American food restaurant uniforms to Italian restaurant uniforms, Averill's Sharper Uniforms have the items you need at fantastic prices. Many of our restaurant uniforms, aprons, and chef uniforms come designed especially for the restaurant and hospitality industry. This means that they are wrinkle resistant, moisture wicking and employ advanced soil release technologies. We don't just want our restaurant uniforms to look good: we also want them to work hard for both your male and female restaurant staff members. 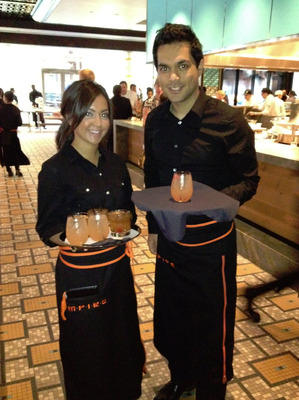 Dress your wait staff for success with any one of our aprons, ties, waitstaff uniforms, chef uniforms or accessories. 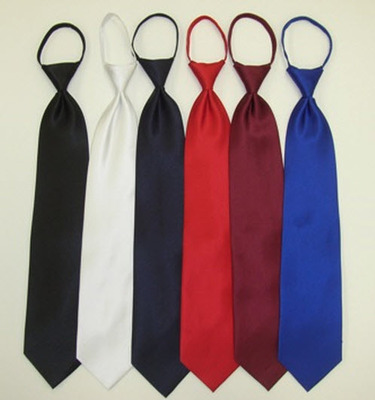 Solid Color Polyester Tie, many colors to choose from! Yarn Dyed Poly/Cotton Baggy Pant with Zipper, available in 9 great patterns!